Whether you work in a laundry or run a dry cleaning business, it is essential to treat garments in the right way, and provide protection to them after cleaning. If you are wondering about the right product for protection, then you should surely find that these high-quality garment bags are just the product that you are looking for! 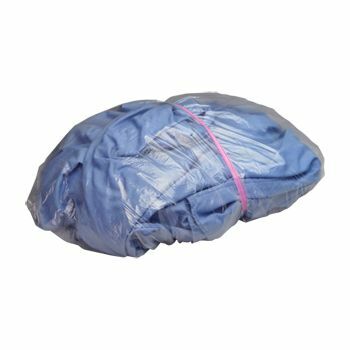 21 X 4 X 30"
21 X 4 X 72"
Our LDPE plastic bags are perfectly suited for protecting your garments. 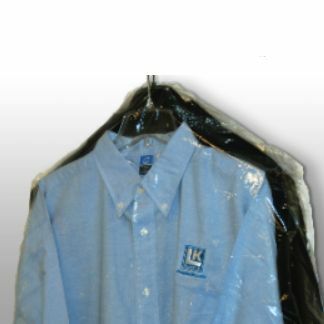 Whether you are a business owner, or simply want protection for your clothes, these garment bags will surely offer the best in service and cleanliness. These plastic bags are a routine product, but this does not mean that you need to compromise on them. Use our garment bags that come packed on a roll. This means that you can easily employ them with ease!